It was a pretty busy week for this mechanical trading strategy as both pairs caught four signals each. Read on to see how the positions turned out. Two wins, one loss… That’s not so bad! This pair was able to rake in 30 pips in total from these positions. The last short signal is still waiting to see if it will hit the entry level, though. This pair actually formed a few more inside bar patterns, as you can probably pinpoint, but I’ve marked just the ones that had entries triggered. Just like USD/JPY, this pair also caught two wins and one loss. 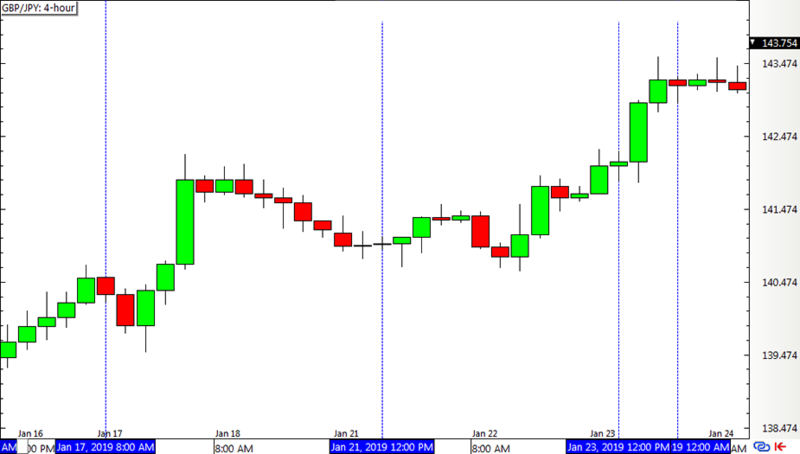 This amounted to a total of 62 pips in gains. 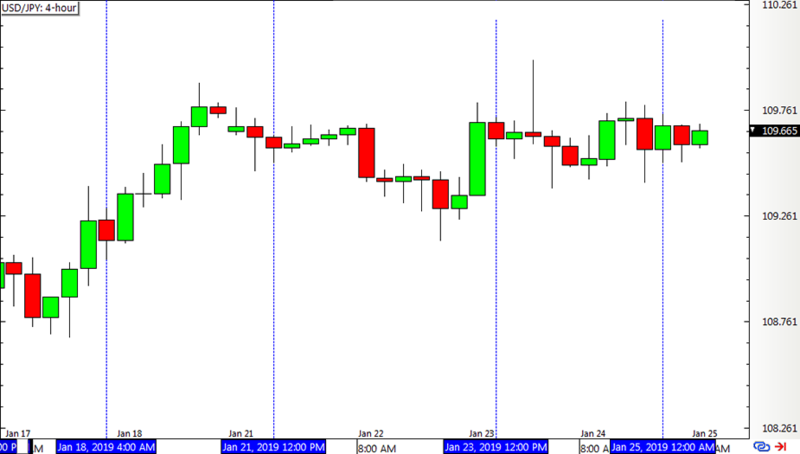 With that, this Inside Bar Momentum Strategy was able to recoup some of the other week’s losses with a 92-pip gain for the latest period. The percentage gain/loss depends on how position sizes were calculated.